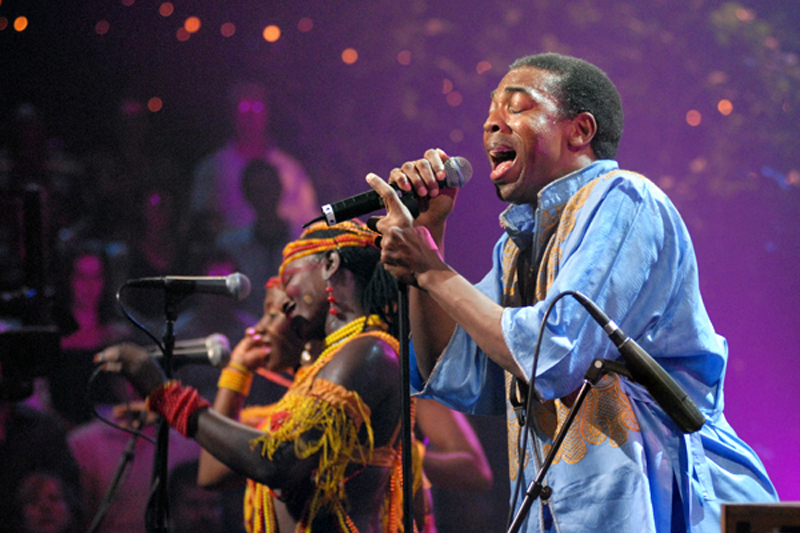 Combining politics and music, Nigerian superstar Femi Kuti is taking his unique sound to the world, while carrying on a legacy began by his father, Afro-beat master Fela Kuti. 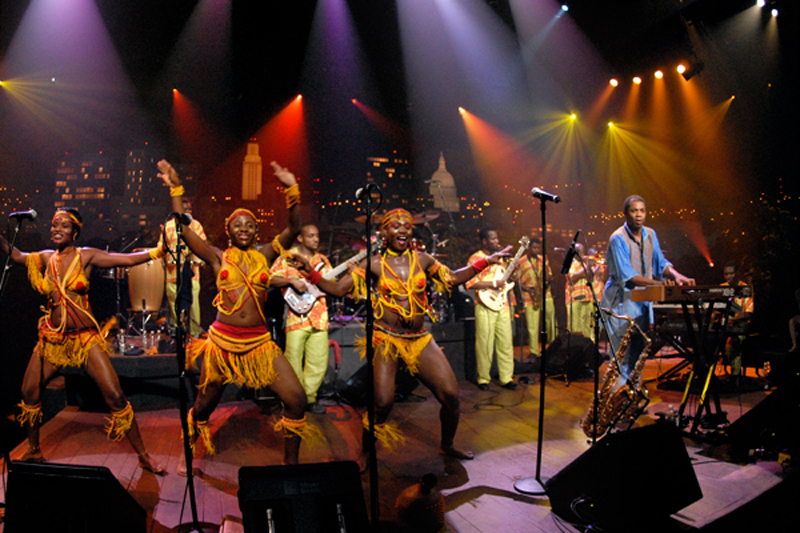 By combining Yoruba and highlife rhythms with American funk and jazz, the elder Kuti did more than nearly any other African artist to raise awareness of his continent’s rich musical history. 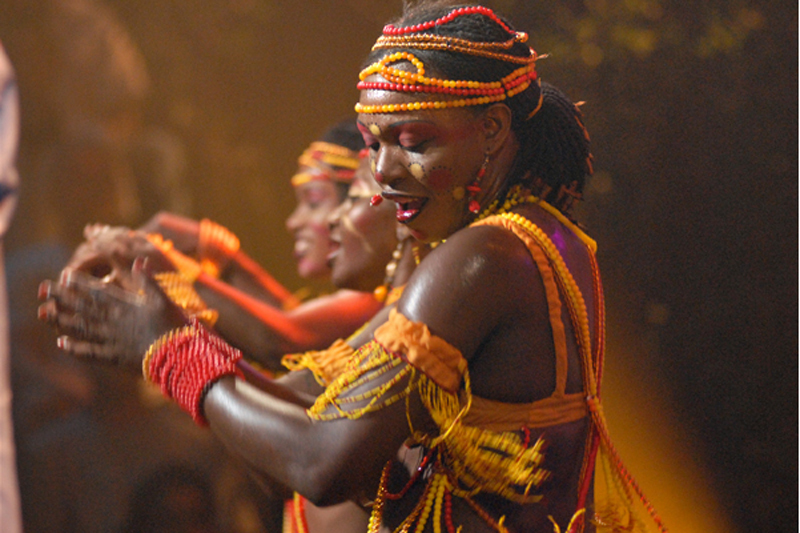 Fela also took inspiration from Black American politics to pursue political justice in his home country. 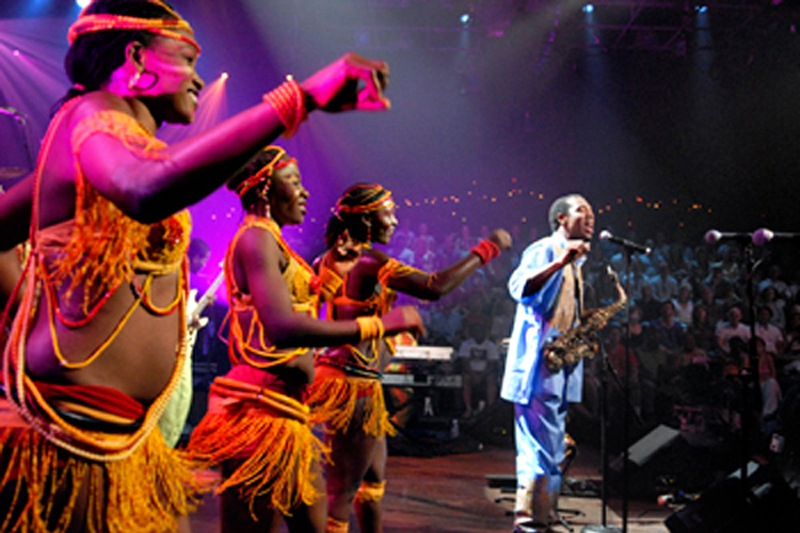 Fela passed away in 1997, leaving Femi to continue both the musical and social work. 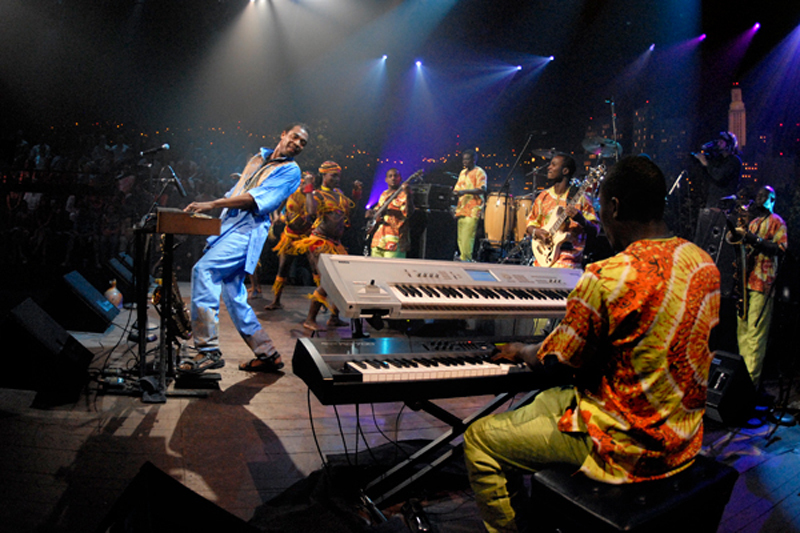 Femi’s music both honors his father’s work and extends it into the modern era, laying the groundwork for a new global pop vision, one that’s politically charged as well as danceable. Femi’s most recent release, this year’s The Definitive Collection, includes collaborations with Mos Def, D’Angelo, Common and Macy Gray on songs that fuse music and social activism. 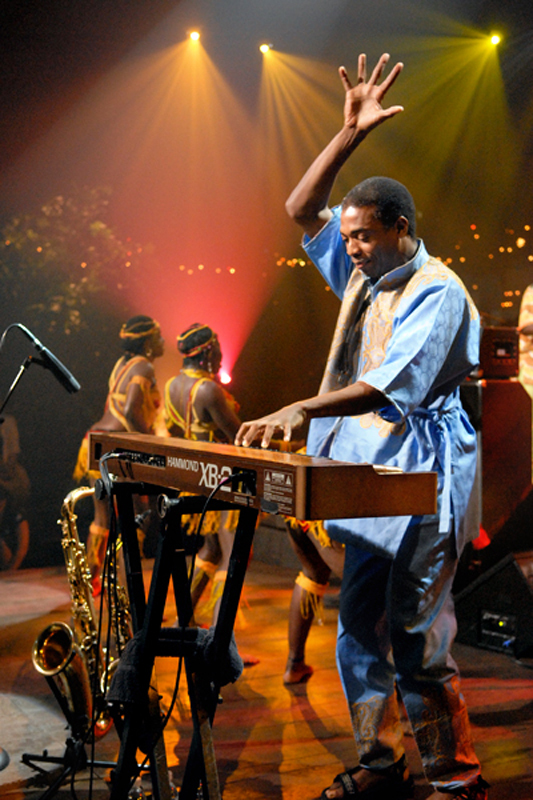 “Ten years after his explosive debut the crown price of Afrobeat serves up insights into political corruption, globalization and devastating loss which resounds with been-around-the-block experience,” wrote Merge.